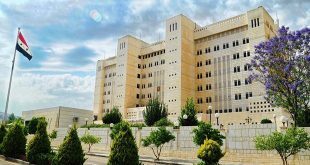 Damascus, SANA – The Foreign and Expatriates Ministry said that it sent an official invitation to the Organization for the Prohibition of Chemical Weapons (OPCW) to send a team from the fact-finding mission to visit Douma and investigate claims related to the alleged use of chemical weapons there. 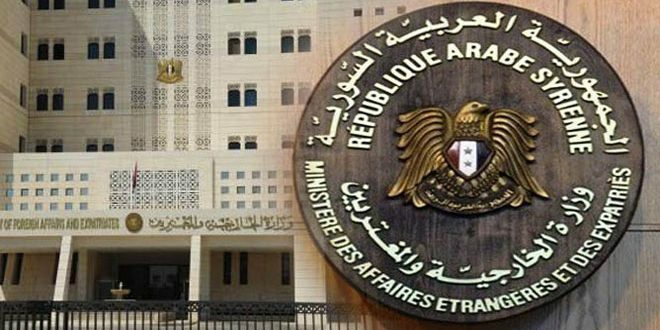 An official source at the Ministry said in a statement to SANA that in response to the false allegations made by some Western states against Syria regarding the alleged use of chemical weapons in the city of Douma on April 7th 2018, the Foreign and Expatriates Ministry sent an official invitation via its permanent mission at the Hague to the Organization for the Prohibition of Chemical Weapons (OPCW) to send a team from the fact-finding mission to visit Douma and investigate claims related to the alleged use of chemical weapons there and identify the facts related to these allegations. 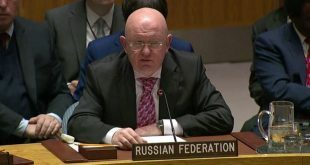 The source said that as Syria reiterates its firm condemnation of any use of chemical weapon by anyone and under any circumstances and anywhere, it affirms its commitment to cooperating with the OPCW to uncover the truth about the claims being promoted by some Western sides to justify their hostile intentions and political goals. 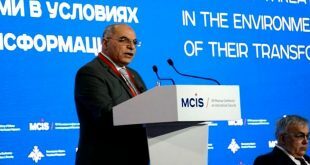 The source went on to say that Syria welcomes the visit of the fact-finding team, and that it intends to provide all necessary support to the mission to carry out its task, and that it hopes that the mission will conduct its work with full transparency and rely on tangible and credible evidence.